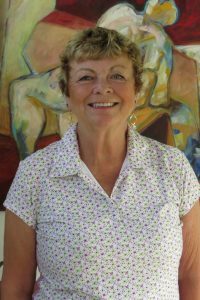 Local arts and culture lover Gail Robinson-Gow is the first donor to HCF’s Arts Endowment Fund. The Arts Endowment Fund focuses on keeping Hamilton’s cultural sector strong and sustainable. To encourage giving to this sector, HCF is matching the first $1 million of donations to the fund. We do the same for contributions to the Environmental Endowment Fund, so you can double your impact to either of these critical sectors of our city. Both funds are part of our larger Community Fund which is focused on tackling Hamilton’s most pressing issues now and into the future. You can support these three funds in many ways.